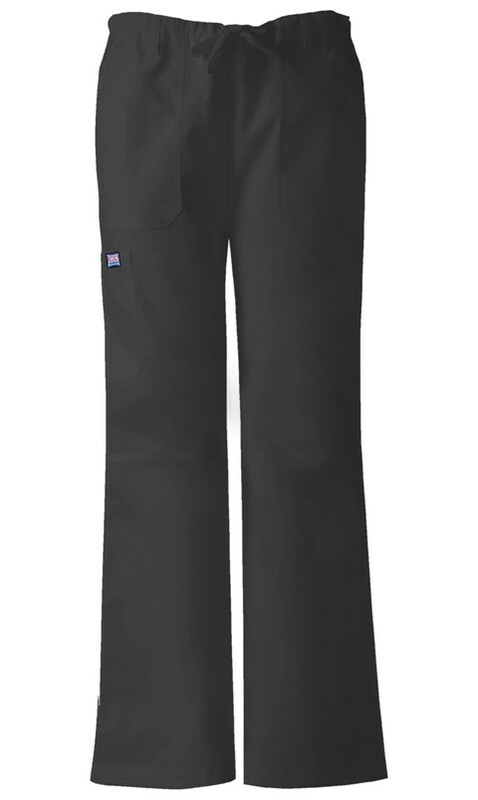 A Modern Classic fit, low rise, straight leg, drawstring pant with an elastic waist features a contemporary fit. 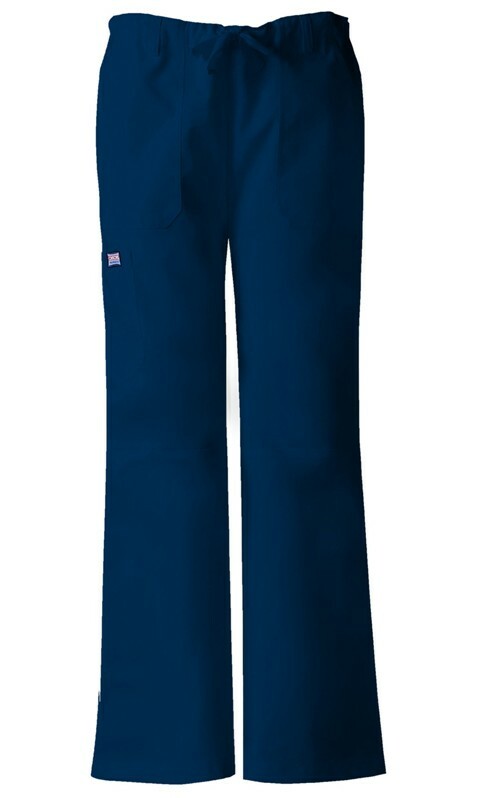 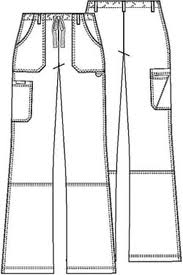 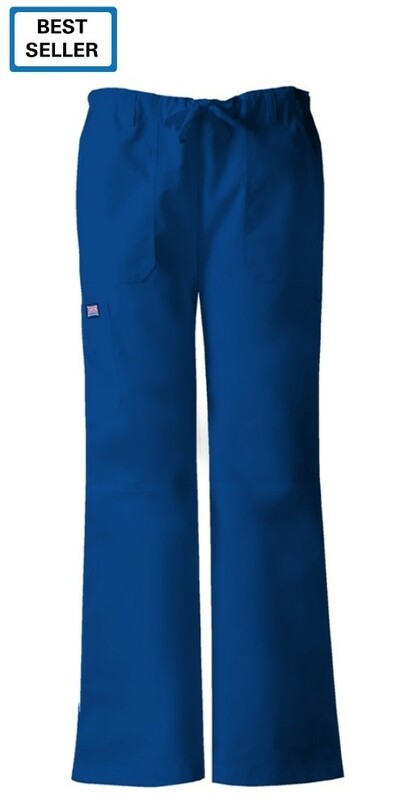 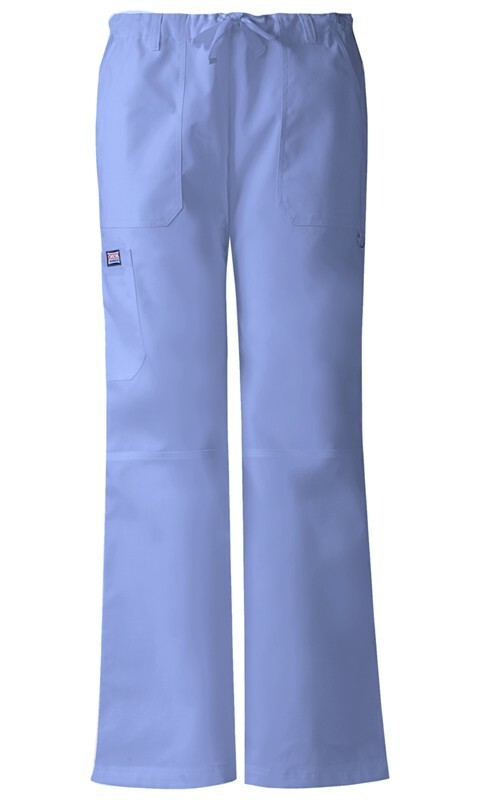 Two front pockets, a d-ring on the left cargo pocket, an extra cargo pocket and one scissor pocket, leg seaming detail at the knee, five belt loops and double needle top stitching complete this extraordinary pant. 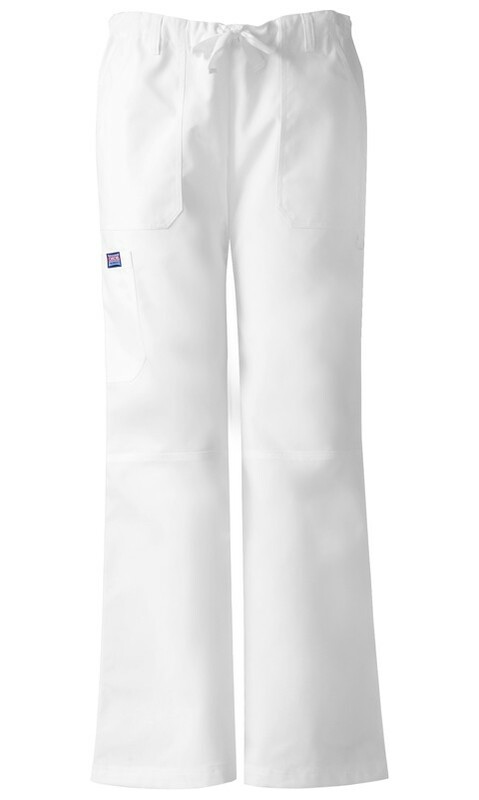 55% Cotton /45% Poly Poplin.